How Do I Choose the Best Greek Lamb Marinade? Many Greeks use lemon zest in lamb marinades. 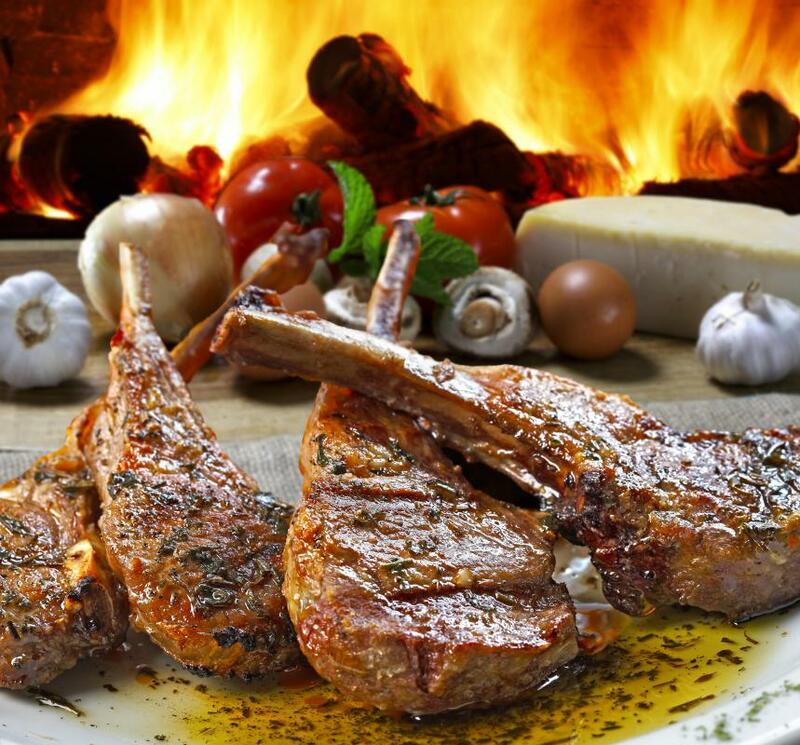 Greek lamb chops can be tenderized by marinating them in olive oil and spices before roasting or grilling the meat. 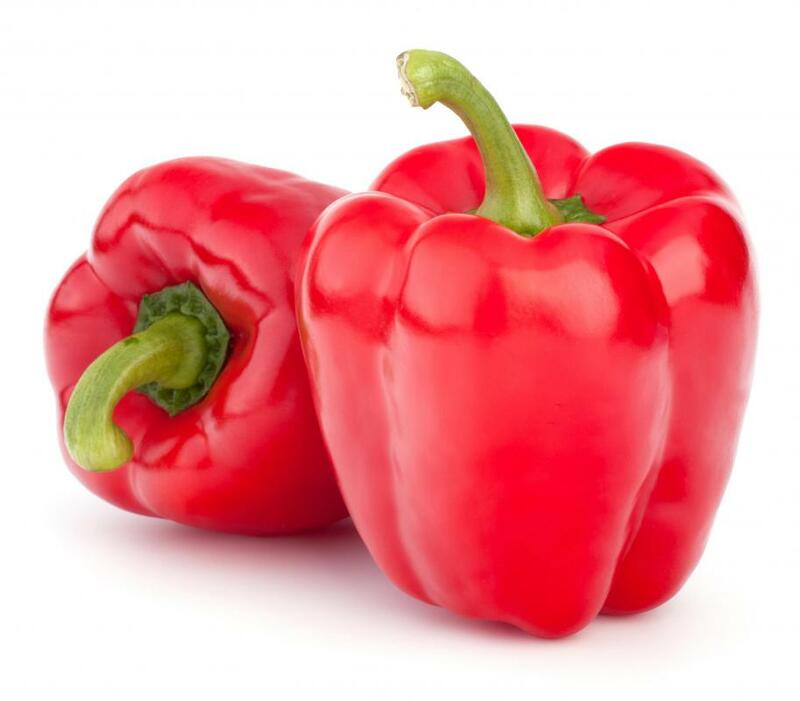 Diced red bell peppers are a common addition to Greek lamb marinade. Oregano is an ingredient for many Greek lamb marinades. Greek lamb marinade can be prepared from a base of yogurt. 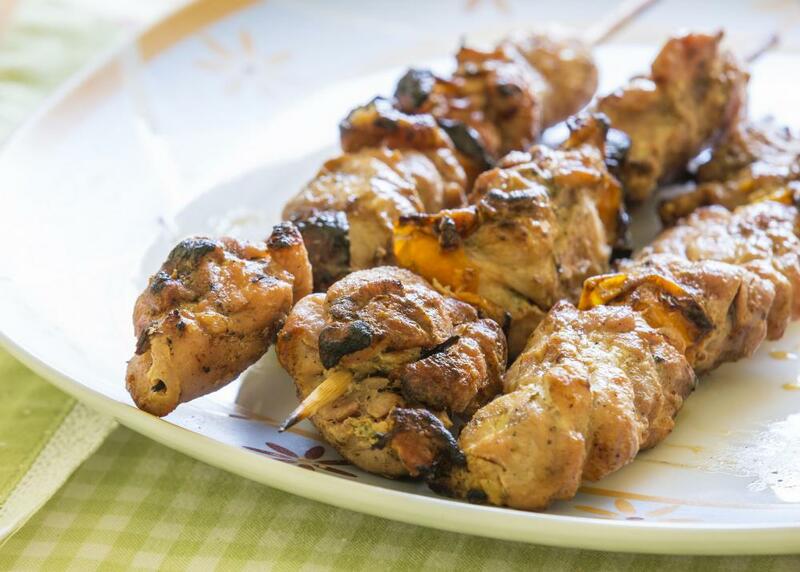 Souvlaki marinade contains olive oil, lemon juice, and garlic. There are two ways for the wise cook to go when creating the best Greek lamb marinade. The first is a based upon oil and lemon juice with lots of garlic and herbs. The second marinade involves yogurt. Both impart traditional flavorings to lamb roasts, chops, and other cuts, creating a juicy and tender entrée. 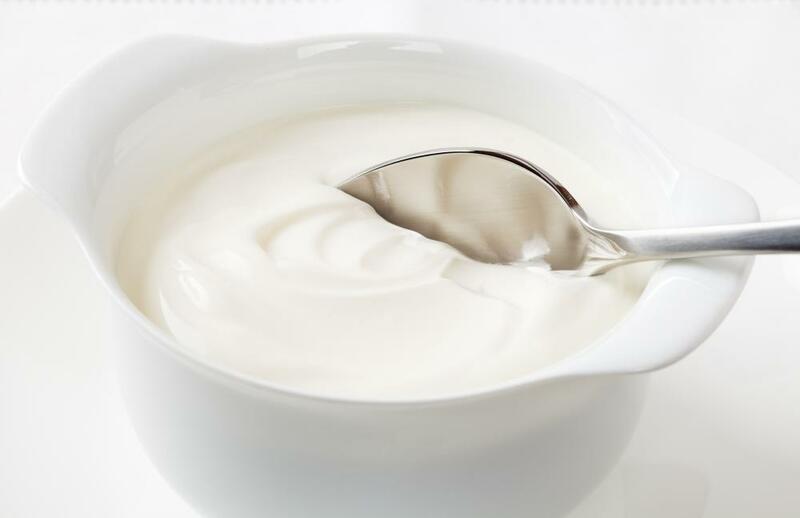 Both yogurt and lemon are marinade ingredients that tenderize tough cuts of lamb by breaking down the collagen, or connective tissue, in the muscle. That means that meats that have spent a good long time getting soaked will not only taste great because they’ve been surrounded by flavor enhancers, but they’ll be easier to cut and chew. There are a few tricks to creating the very best yogurt or oil Greek lamb marinade. Many Greek lamb marinades call for oregano. In fact, that’s one of the things that makes the marinade taste unique. Many home cooks don’t realize that not all oregano tastes the same, however. Rigani is a true Greek oregano with a strong and unique flavor. Cooks can find it in specialty shops or Greek markets, although in pinch, a regular dried oregano can be used. Most Greek cooks eschew vinegar as an ingredient in favor of lemon. Lemon juice in combination with lemon zest infuses the lamb with flavor and almost seems to fill the diners’ mouths with golden Mediterranean sunshine. Both will tenderize meat, but vinegar’s sharp note can be overwhelming. Whether the cook chooses a Greek lamb marinade that is yogurt or oil and lemon based, another tip is that lamb requires a number of hours to gain the greatest benefits from the mixture. A minimum of eight hours will produce succulent, juicy meat. Placing the marinade and meat in the fridge overnight will give it a few more hours and make it that much more delicious. The traditional Greek lamb marinade for souvlaki is created from olive oil, lemon juice, and plenty of fresh garlic. Most prefer rigani oregano, and some cooks like to add some fresh or dried thyme as well. One variation, less traditional but just as delicious, replaces thyme and oregano with rosemary and sage. For an extra-lemony marinade, lemon zest does the trick. A more complex version of this marinade features a bay leaf or two as well as onions, tomatoes, and minced green or red bell peppers. You can add cumin for a unique taste. A terrific yogurt marinade for a leg of lamb begins with Greek-style yogurt. This marinade, too, calls for lots of finely minced garlic as well as cumin. Its unique flavor comes from adding a handful or two of freshly chopped mint leaves. 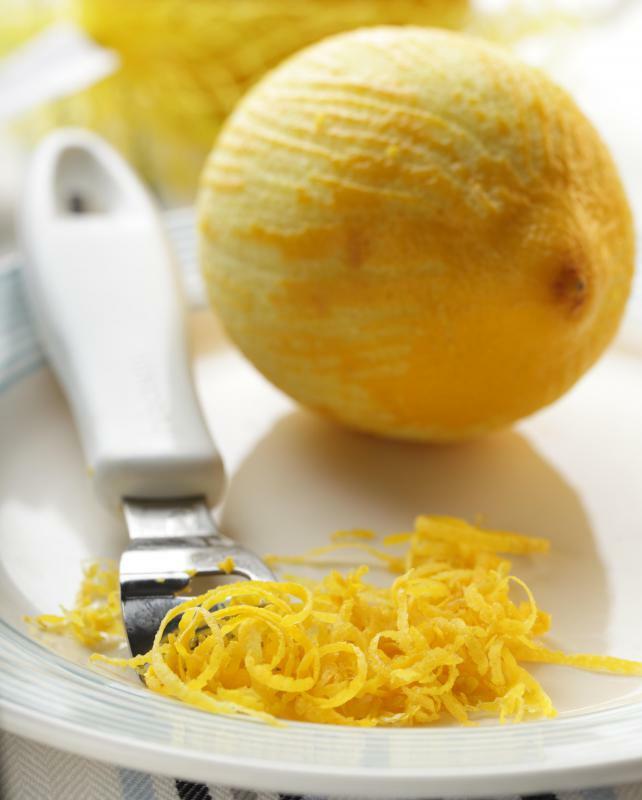 Some cooks also include lemon zest to brighten the flavors. What Are Lamb Loin Chops? How Do I Choose the Best Lamb Marinade? How Do I Choose the Best Lemon Marinade? How Do I Choose the Best Wine Marinade?